© Ron Benson Music 2016. All Rights Reserved. 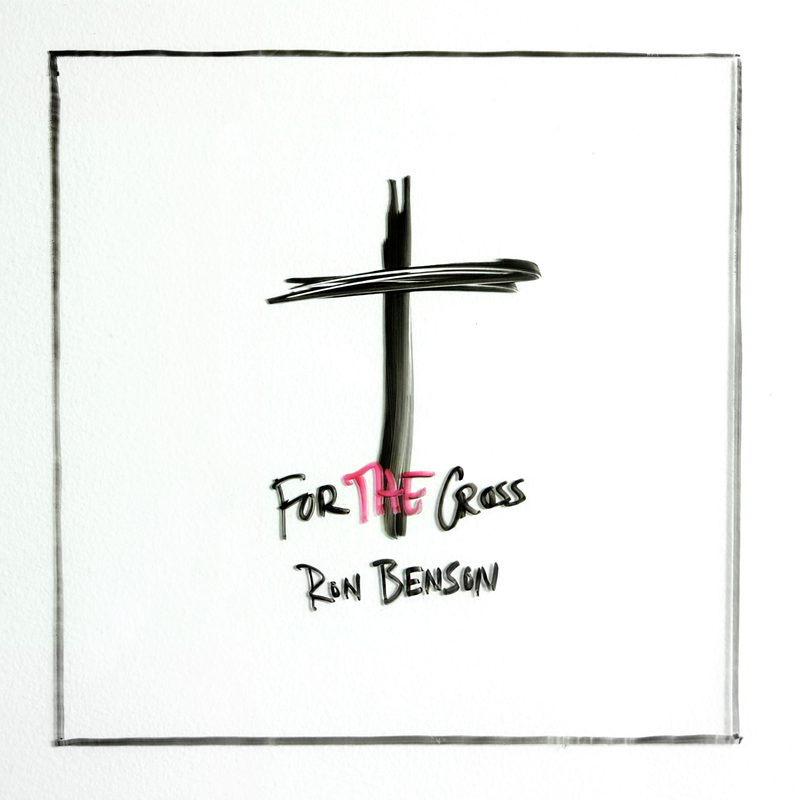 Take a moment to hear Ron relay the heart and vision of his EP, For The Cross. 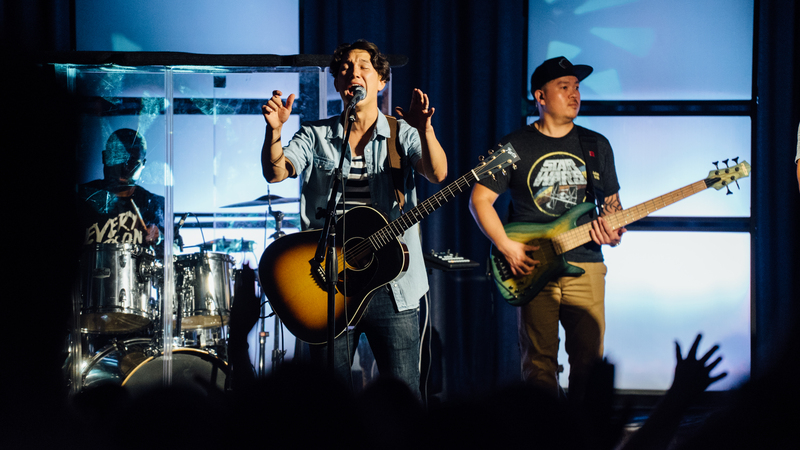 Check out the latest video of the story behind the song, "Healing Is Here".